Barbecue, baked pasta, spicy cheese. 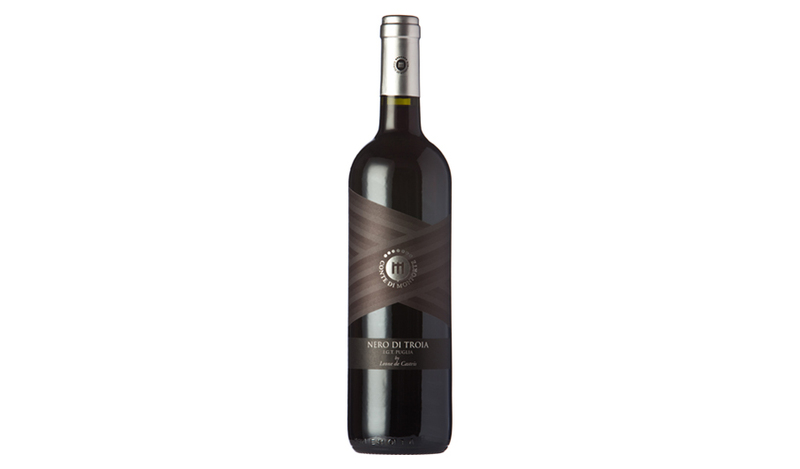 This wine is obtained from 100% Nero di Troia grapes, which is among the most typical Apulian vines. Intense red colour, with purple nuances. It reveals a full and aromatic bouquet. Intensively rich, silky, smooth and balanced on the palate.